As annoying as it may seem at times, people have already begun to talk about the holidays. Many are talking about Thanksgiving, Christmas and even the new year, excited to get a fresh start. With the new year, comes many resolutions and different ways to reach your goals. A few years ago, online challenges became really popular. People challenged one another online to do 100 squats a day, lose weight, write journals and save money. Of these challenges, one of the most popular has been the 365 Day Money Challenge. If you’ve never heard of a money challenge, don’t worry! They are fairly simple to understand and extremely easy to participate in. 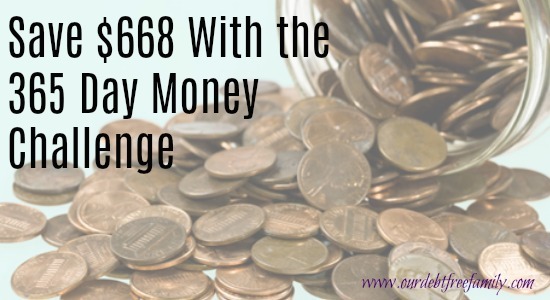 The 365-day money challenge helps you save $668 over the span of a year, one penny at a time. Depending on your savings goals, you can pick-and-choose between many different money challenges that have higher (or lower) savings goals. Other challenges also have altered time spans as well. For instance, there is the 26-week money challenge, or the bi-weekly money challenge, that helps individuals put money away every other week. No matter what your goals are, there is a money challenge out there for you. The 365-day money challenge was one of the first to appear online. Essentially, you start with saving $0.01 on the first day, $0.02 on the second day, $0.03 on the third day, and so on. On the 365th day, or after one year, you will have accumulated nearly $670. Print this sheet to track your 365-day money challenge progress. Tracking your savings will help encourage you to continue on. You’ll be able to see the money stacking up over time. Also, writing your contributions down will help make you feel like you are being held accountable for saving that money. Join a Facebook Group. The 365-day money challenge has been around for a few years and thousands of people have tried it out. There are plenty of forums and social media groups to talk about the money challenge, ask for help and bounce ideas off other individuals. Having support like this can encourage you to continue saving and complete the challenge. Ask a friend to join you. By asking someone you know to join you in the challenge, you can create a small feeling of competition, making the challenge more interesting. 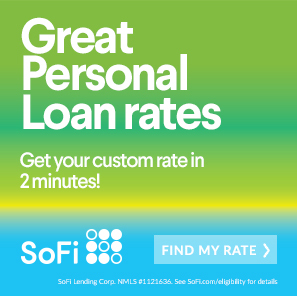 It can also provide you with someone to go to if you are having trouble saving or sticking to your plan. Keep your eye on the prize. Whatever the reason is for you wanting to take on the 365-day money challenge, write it down on a sticky note and put it wherever you are stashing your pennies every day. Seeing that reminder will help you continue driving forward with your savings goals. No matter what those goals are, participating in a challenge like the 365-day money challenge is a great way to add to or kickstart your savings. Making the decision to take on a year-long challenge is a big commitment but can prove to be extremely beneficial. Have you tried a money challenge? How much did you save?